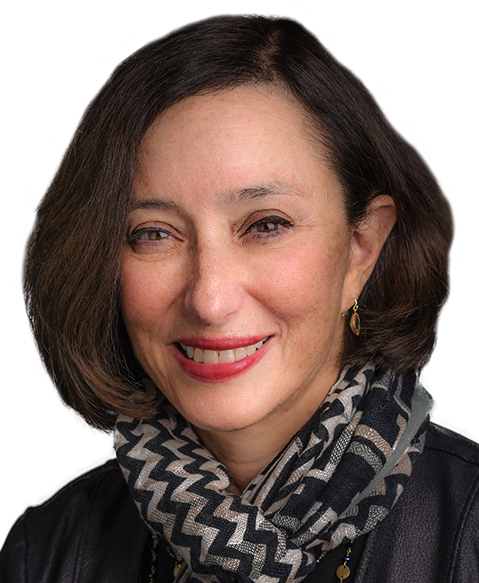 Judy E. Garber, MD, MPH, is a dedicated investigator who has worked to identify individuals with genetic factors that place them at high risk for cancer and has developed strategies to reduce that risk. Dr Garber helped originate one of the first cancer risk and prevention clinics, which recruits patients and families with hereditary and familial breast cancer, evaluates them for mutations in cancer predisposition genes, and then enrolls patients in ongoing follow-up and risk reduction studies. Her group is studying the prevalence of germline p53 mutations and mutations in Li-Fraumeni syndrome and mutations in the Fanconi anemia genes in a cohort of very young women with a diagnosis of breast cancer. Her research includes the study of basal-like breast cancer, common in women with BRCA1 mutations. Her first neoadjuvant trial of cisplatin in patients was based on the gene’s role in DNA repair and demonstrated a significant complete response rate. She continues to lead trials of PARP inhibitors and other novel agents of these cohorts. Dr Garber is director of the Center for Cancer Genetics and Prevention, Susan F. Smith Chair, and institute physician at the Dana-Farber Cancer Institute and a professor of medicine at Harvard Medical School.